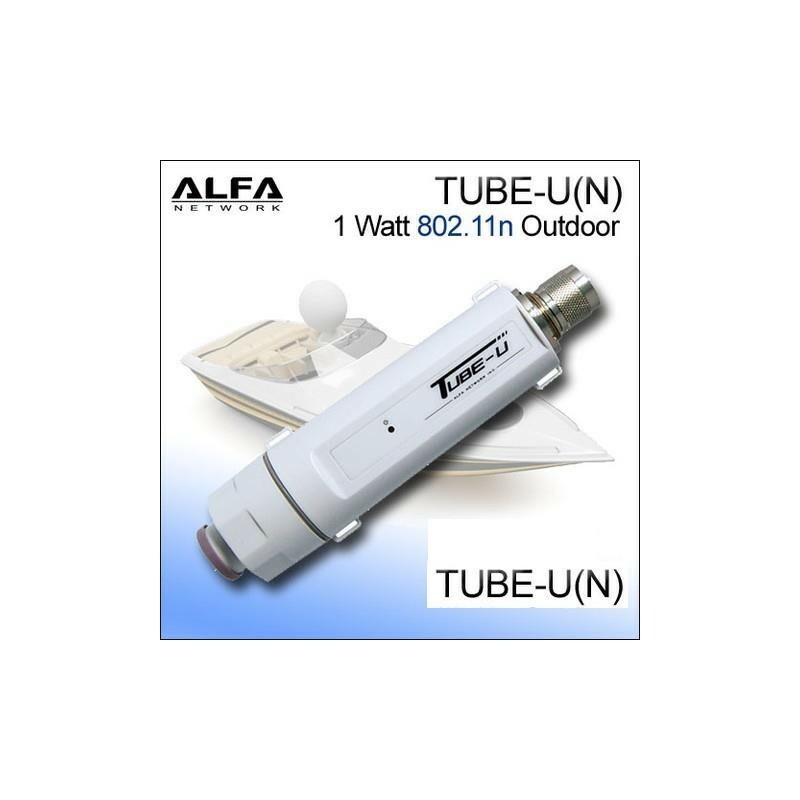 ALFA Tube-U (N) 2.4 GHz 802.11 b / n / g is a WiFi Antenna, long range outdoor cable USB CPE with male connector N - (N male) water-resistant Design. 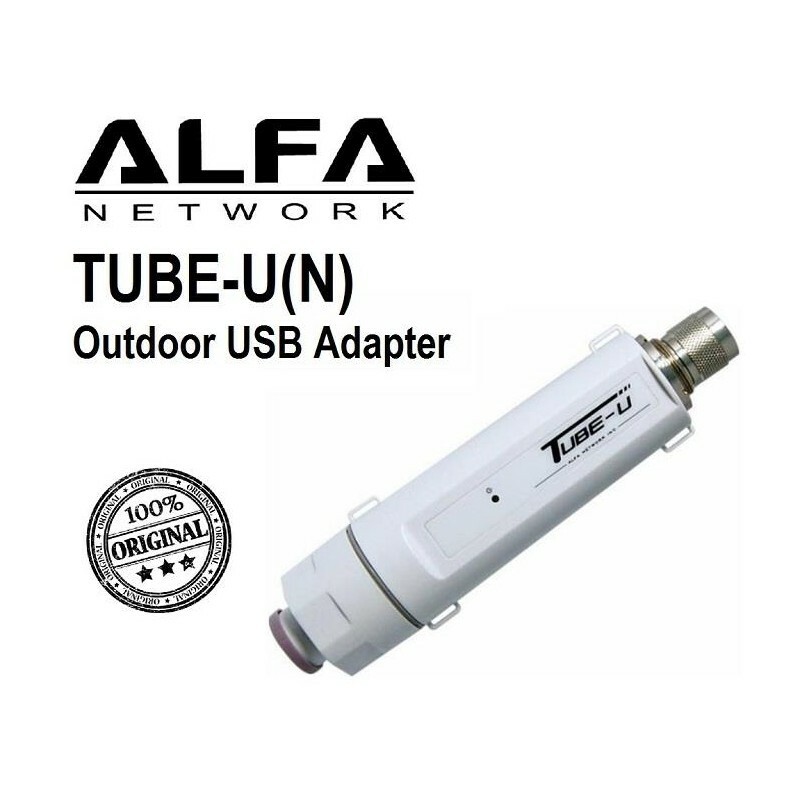 Alfa Tube-U (N) is a USB Wifi adapter 802.11 n outdoor long range for computers with Windows. 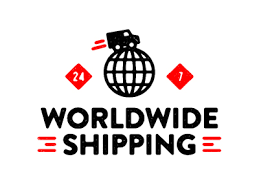 It is ideal for marine use and RV. 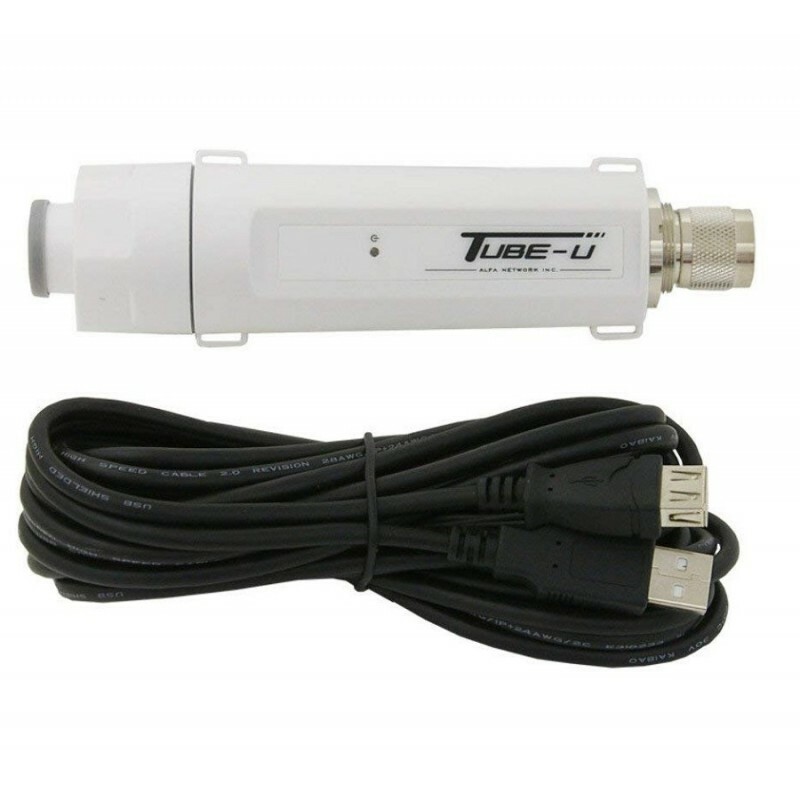 If you like boating, you have an RV or you just need a good Wifi adapter for outdoor at a low price, consider the model Tube-U (N) Alfa Network, a wireless outdoor 802.11 n 1 watt (1000mW) USB Receiver with external antenna connector N-male. 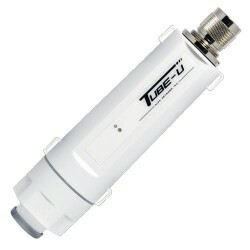 Tube-U (N) is lightweight and easy to mount (it measures 4.1 ounces and measures just over 6.5 inches). 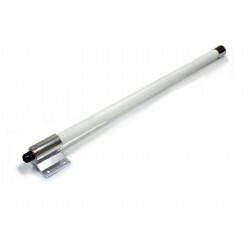 Simply use the two mounting ties included to secure it to almost any type of infrastructure. 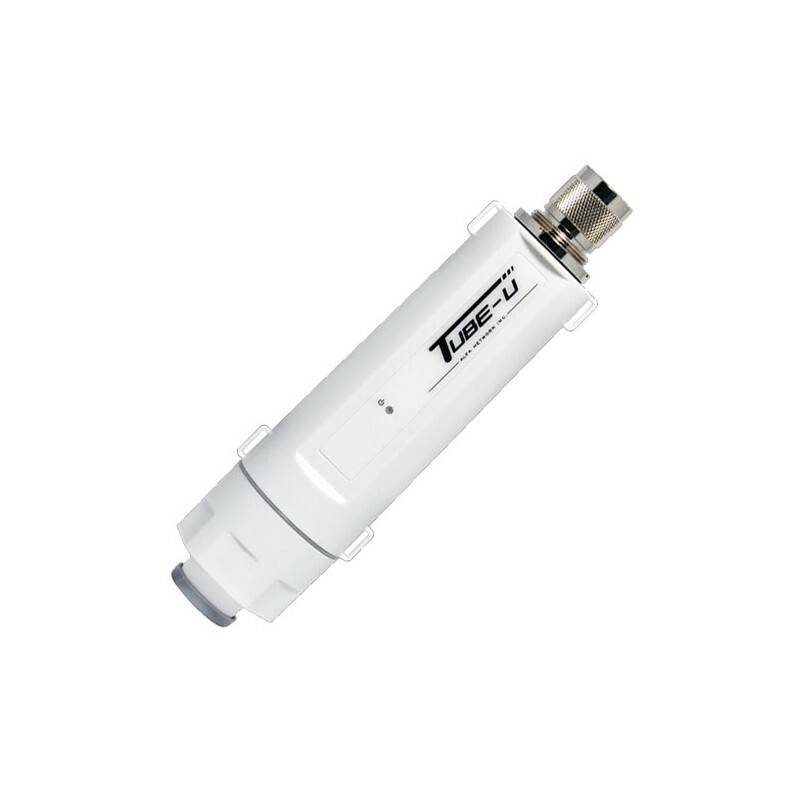 Tube-U (N) will work better and faster with access points 802.11 n.
Adjust it easily to your boat or recreational vehicle, or to a post or pole outside. 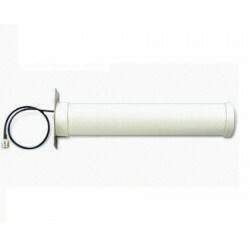 Has housing weather resistant and comes with a USB cable, shielded special 5 meters (16 feet) that is designed to prevent the loss of energy. Compared with a standard USB cable, the shield has almost twice the thickness. This allows you to mount this item further away from where you will use your computer. 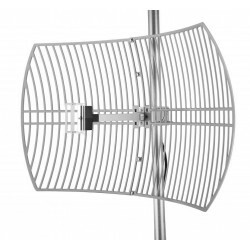 You can connect any type of antenna to this product that has an N connector-female. 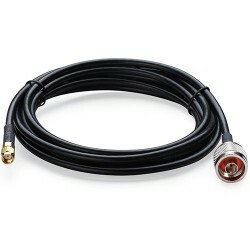 We also sell pigtails and converters if you already have an outdoor antenna with a different type of connector. 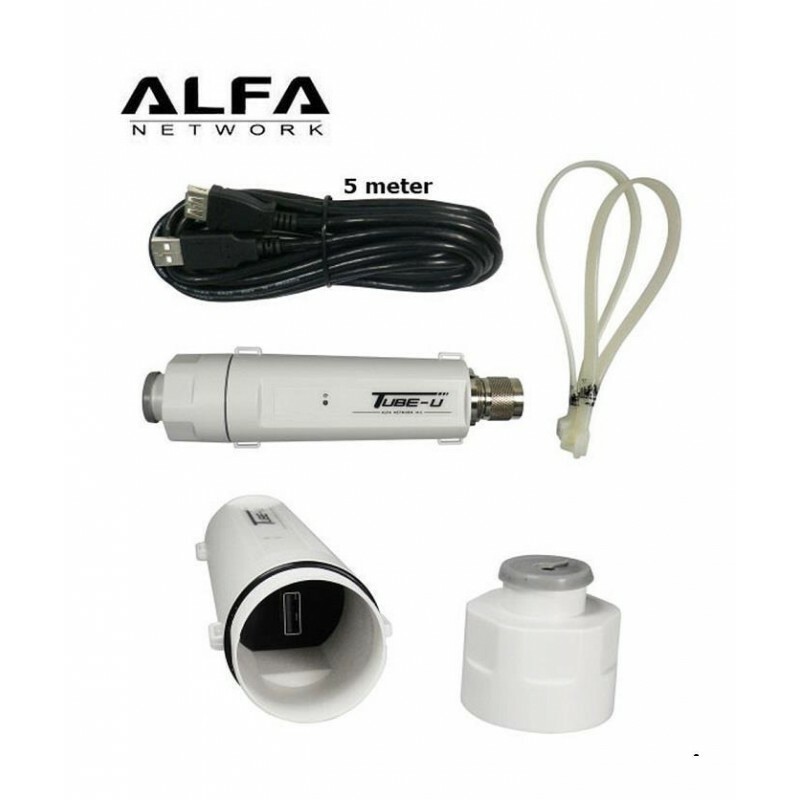 ALFA Networks Cylinder-150 (revision German ALFA Tube-U N / Tube (N) is a CPE USB Wifi outdoor 2.4 GHz high gain and weather resistant, designed for the standard WiFi 2.4 GHz (IEEE 802.11 b / g / n) with data speeds of up to 150 Mbps. 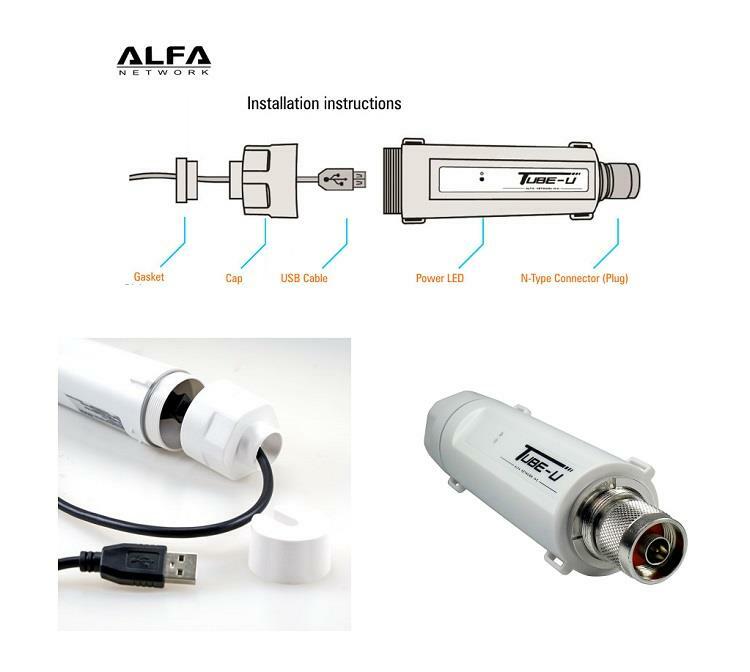 The tube ALPHA has an antenna connector N external which allows you to connect the Tube-N to almost all of the WiFi antennas with N connector female. 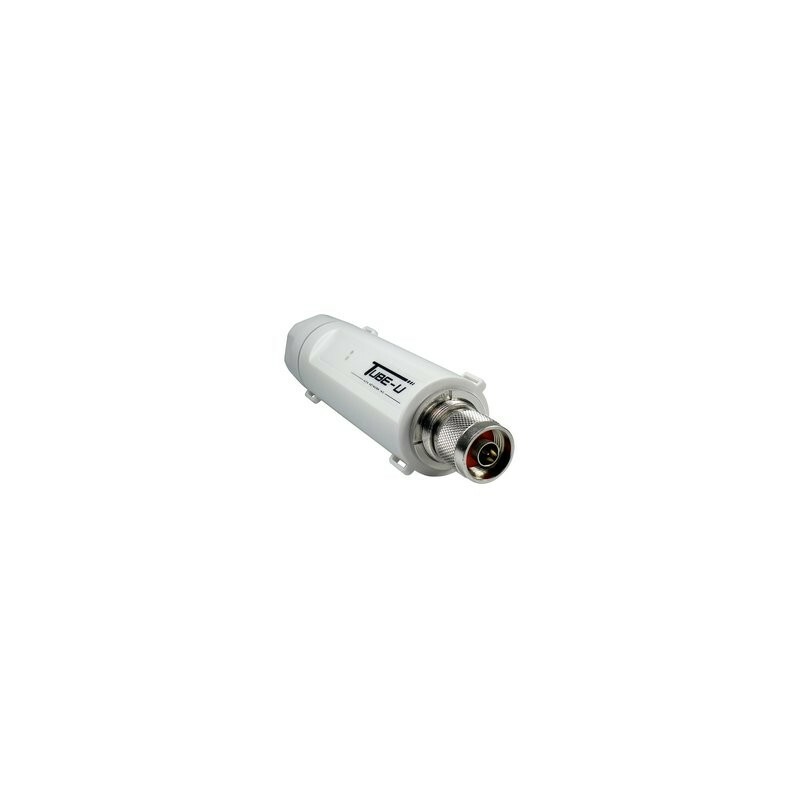 The tube is connected directly to the female connector N of the antennas. Your chipset Ralink RT3070 offers a performance TX / RX gain ultra high for WiFi connections long distance. The adapter will connect simply to your PC, Notebook or Netbook, using a USB cable of 5 m. The easy setting helps you to get a WiFi connection to an available Wifi network in a matter of seconds. 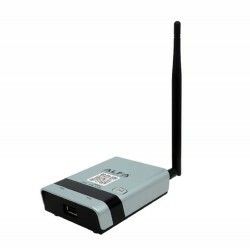 This product is a wireless Wifi adapter 802.11 n with speeds of 150 mbps. With the router R36A can get Internet speeds up to 300 Mbps. Rpouter Ideal for carrying audio and video over the Internet with multiple users and devices. Router to repeat the WiFi from modem to 4G or from WiFi antenna external USB. Software OpenWRT advanced.